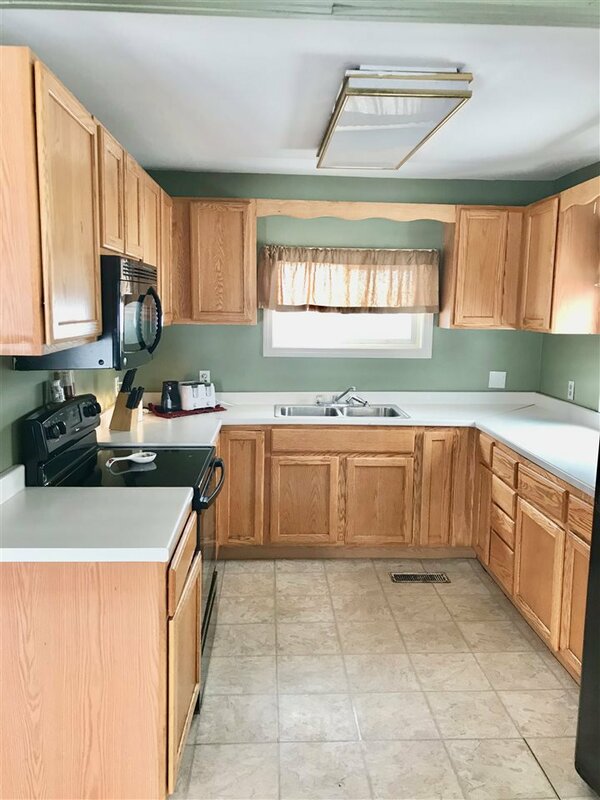 This three bedroom Gambrel style home is waiting for you to move in. 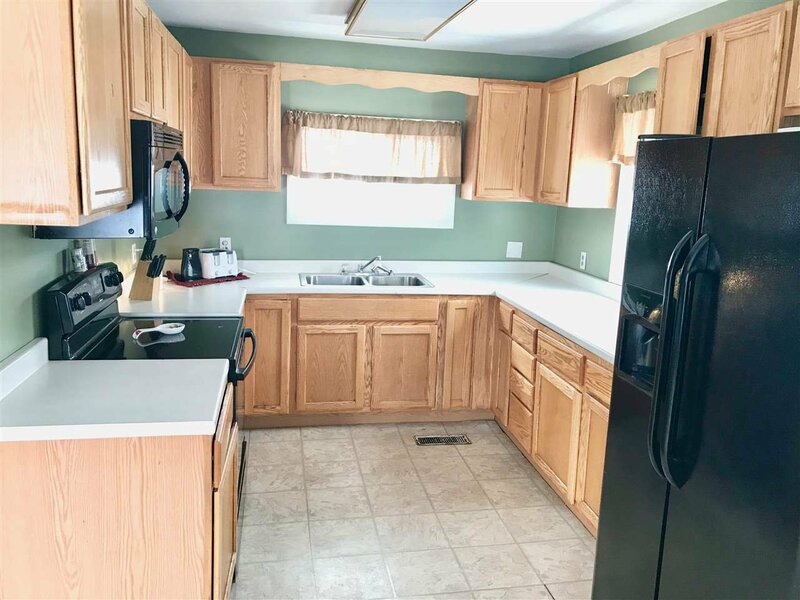 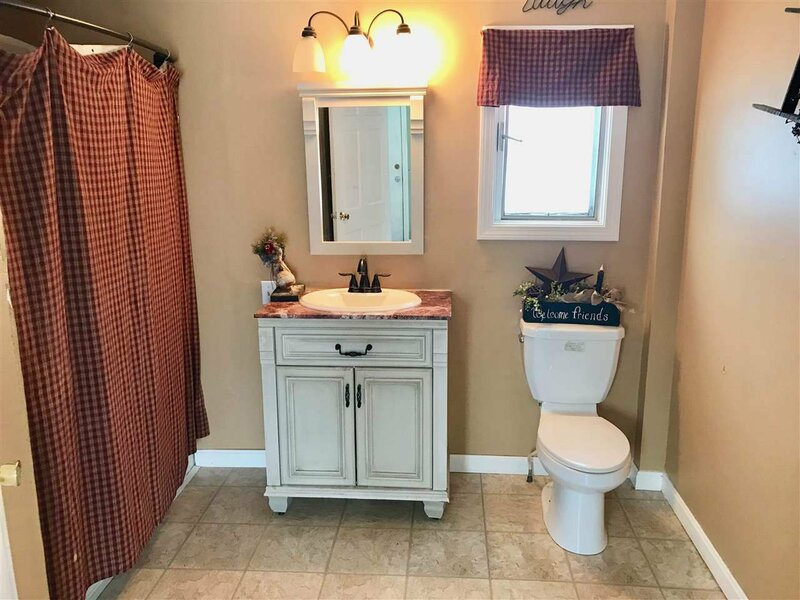 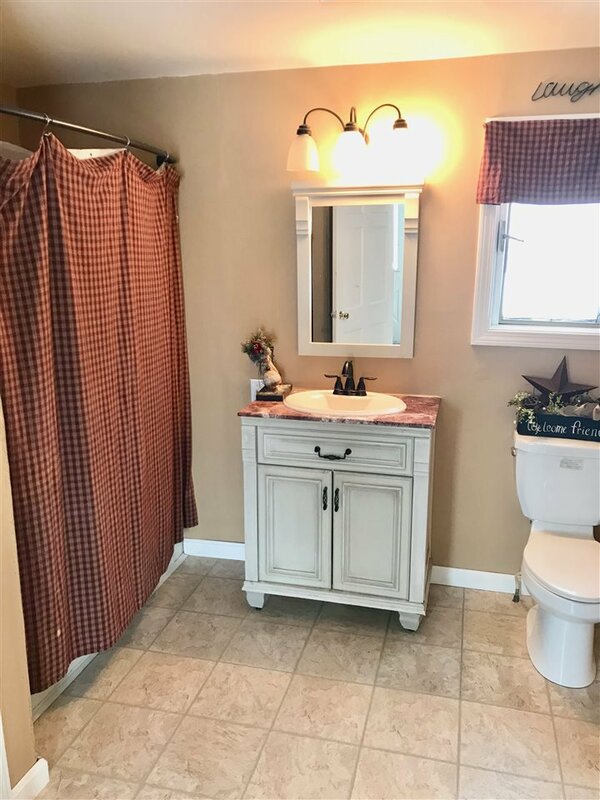 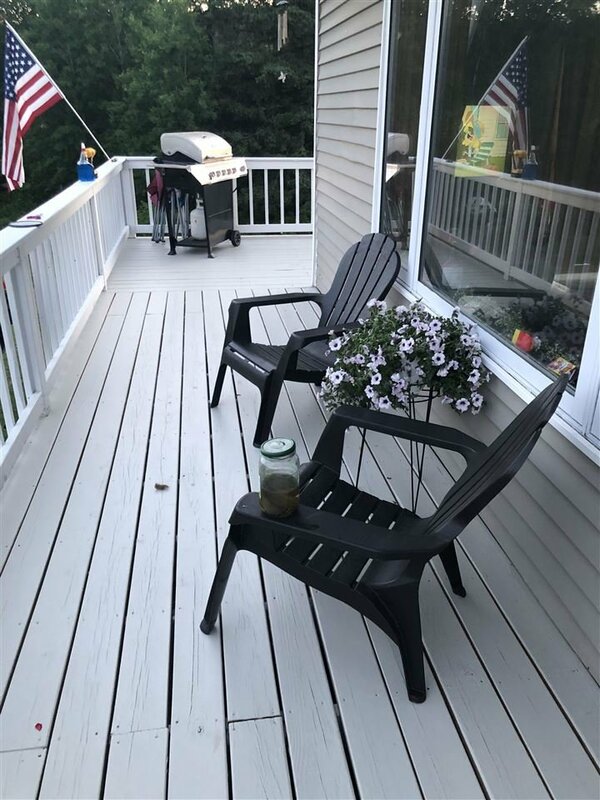 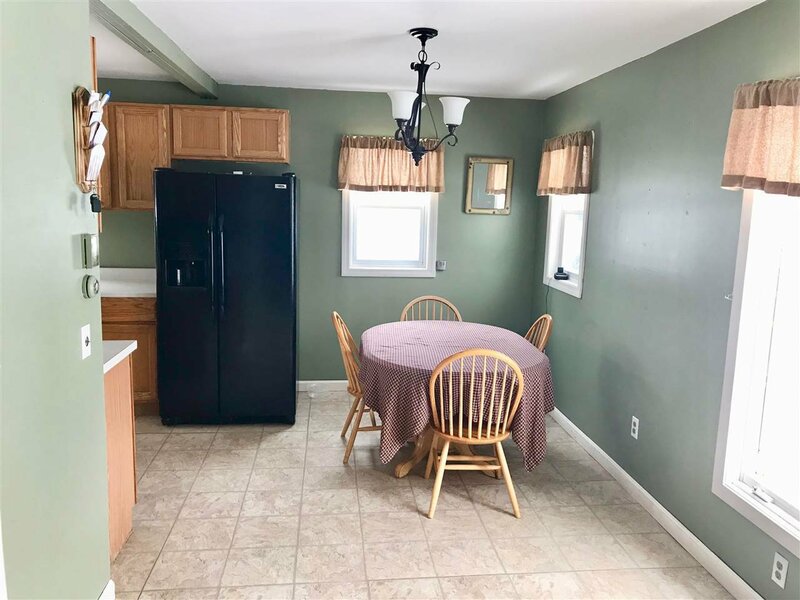 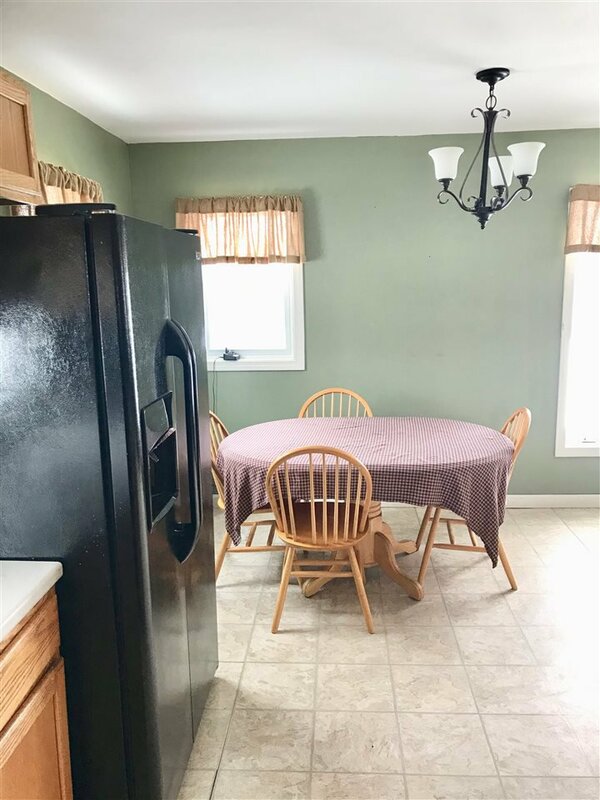 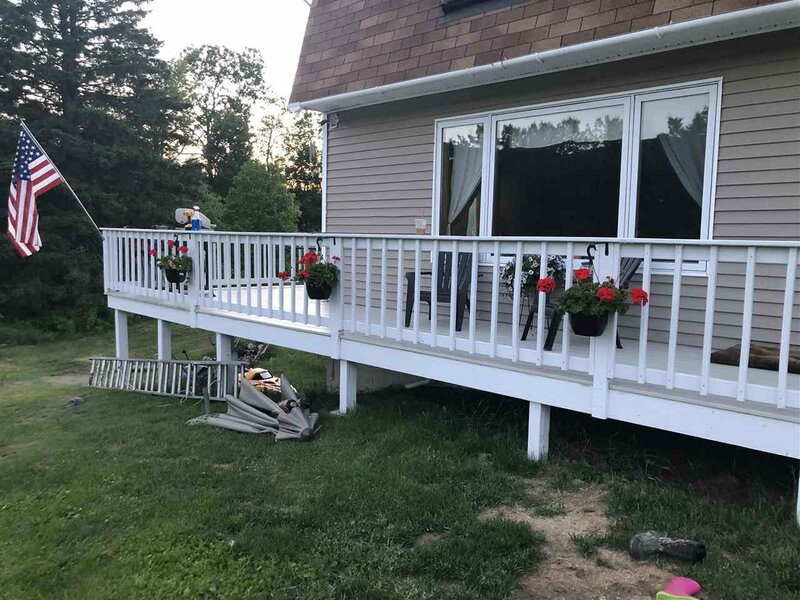 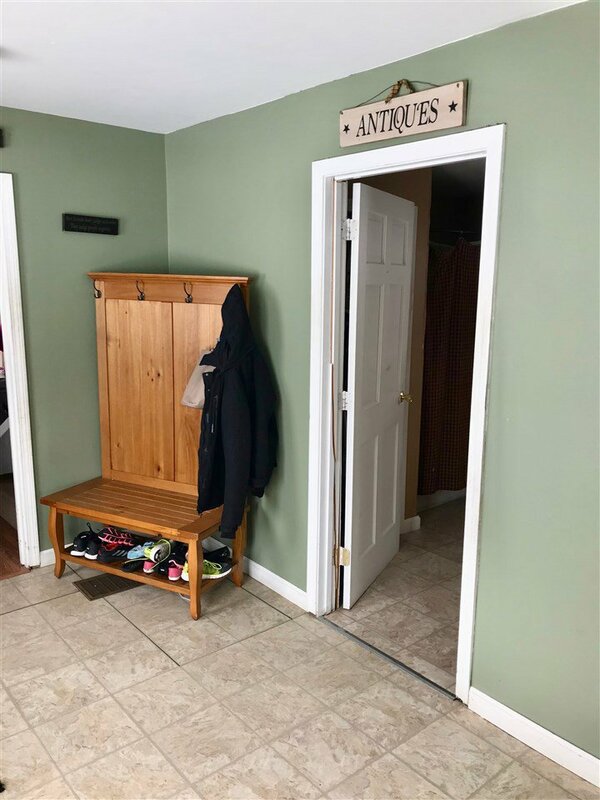 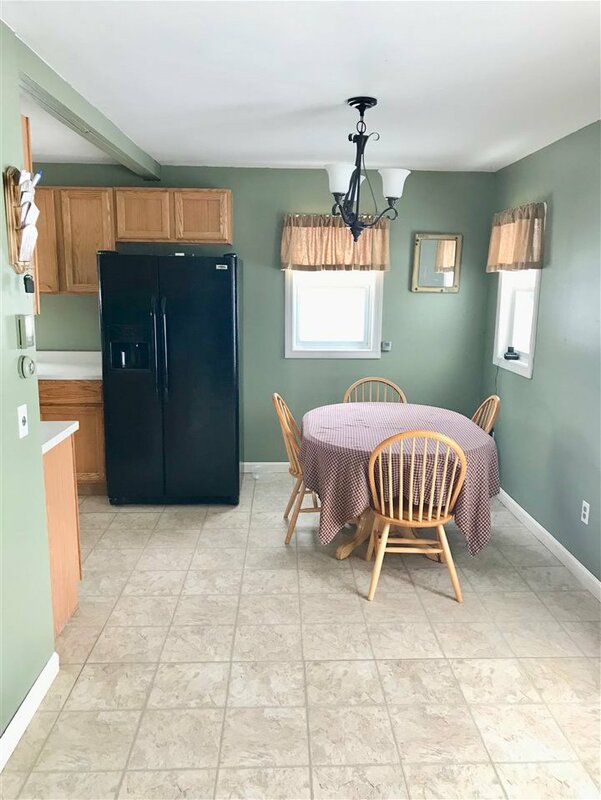 Many recent updates including kitchen, bath, living room renovation, roof, windows, siding, flooring, and new wrap-around deck add appeal, convenience and value. 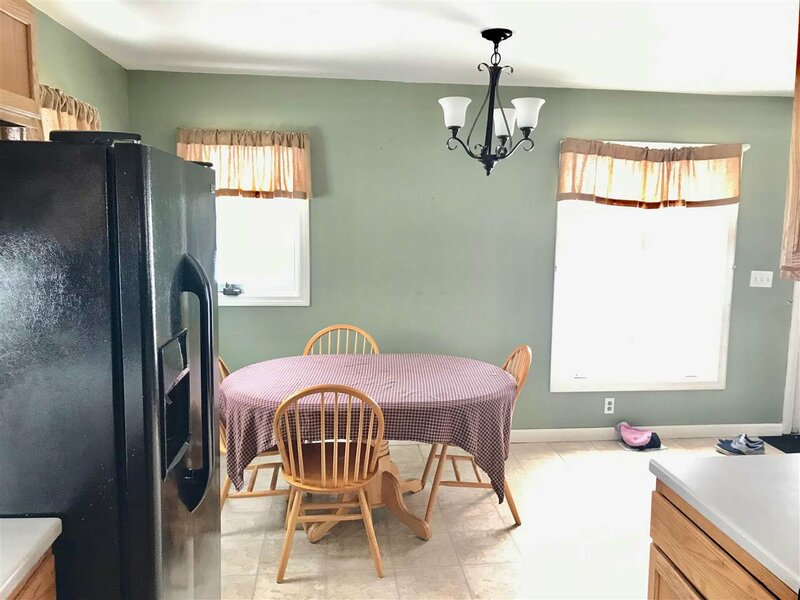 Nice main floor layout featuring open concept kitchen and dining area, first floor full bath, large living room featuring exposed beams and sliding door access to the deck. 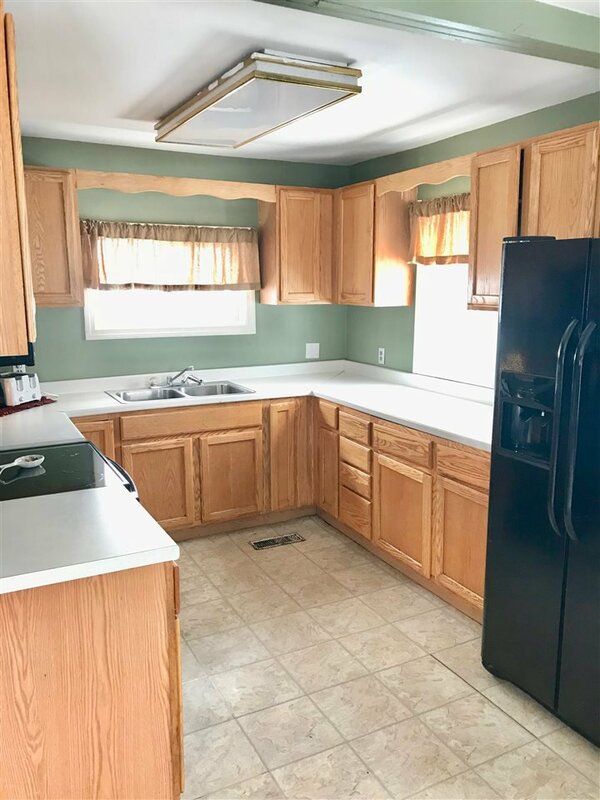 All three bedrooms have been recently redone as well. 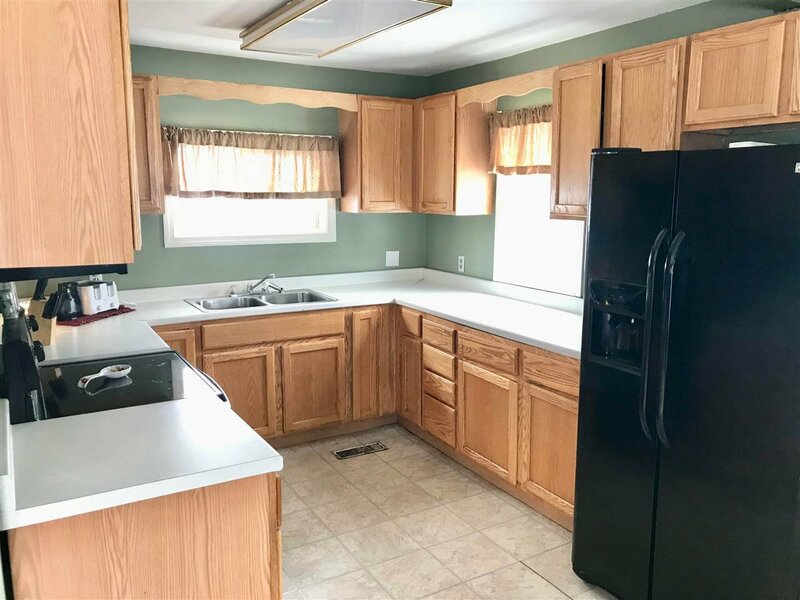 With all of these updates this is a comfortable home you'll be proud to own. 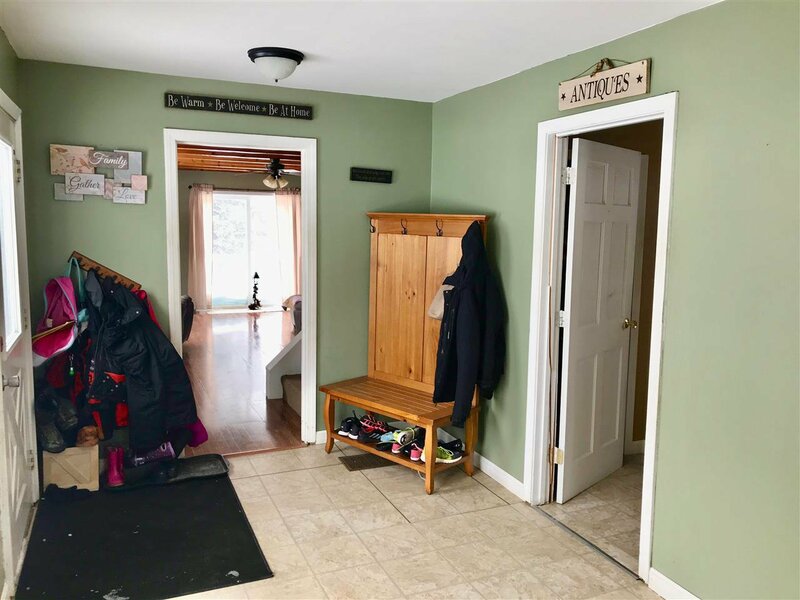 Bring your snowmobile and access a trail directly from your own property!